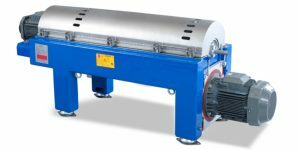 The sludge thickening system is ideal for reducing volume and thickening sludge prior to dewatering. Our well-proven unit, it is well known for its robust, straightforward design, reliable and user-friendly product. It is clean, enclosed, odour-free solution. 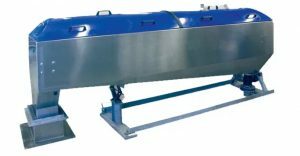 Our unit specifically designed for dehydrating water from sludge to make it easier to discharge in municipal and industrial wastewater treatment plants. They are designed to be simple to install, easy to maintain and efficient in operation.